One of the most intimidating aspects of divorce can be stepping in to the court room. Your demeaner in the courtroom speaks volumes to the judge and can influence their opinion as well as the outcome of your divorce. Divorce can bring out the worst in us. 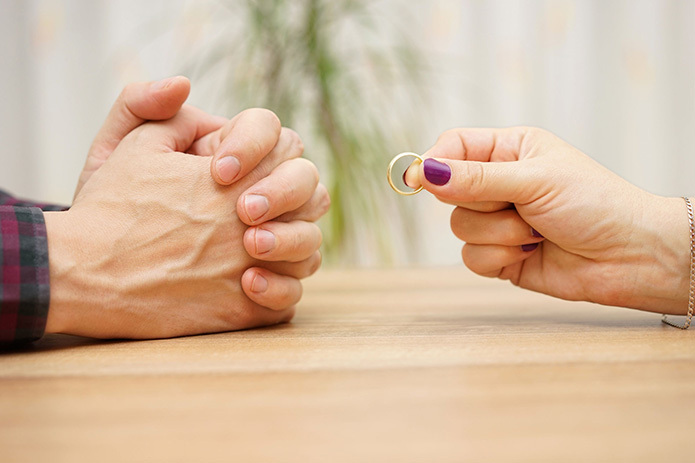 In most cases, the nature of divorce is contentious and challenging emotionally and physically. Feeling like you want to “get back” at your soon to be ex by doing things like maxing out the credit cards and engaging in public displays of drunkenness, anger or profanity may feel like revenge but it isn’t. It is bad behavior and a poor choice in conduct. Showing good judgement and maturity will help you navigate a successful divorce, especially in the court room. Here are a few tips to help keep your behavior in check during a difficult time. Behave Like an Adult. Mature conduct and taking the high road will never steer you wrong. No matter what is going on between you and your ex, or how badly and vengeful they may be behaving, acting your age will gain you respect with both the attorneys and the judge! So, if you see your soon to be ex’s car parked somewhere, think twice before you go over and let the air out of the tires. Communicate with Your Attorney. To know what to expect and not feel blindsided before you enter the courtroom make sure you strategize with your divorce attorney. This means going over what the hearing will cover and what to expect. Details of what is going to be discussed as well as procedures can be addressed as well. Show Respect to all Parties. It goes without saying that you must treat the judge with respect. It is also wise to treat your ex’s attorney and your ex with respect no matter how untrue the accusations may be. Take a deep breath and try not to let your emotions get in the way, especially if you feel a lack of respect from others in the court room. Respectful responses as well as knowing when it’s your turn to speak is a better way to make a positive impression on the court. Your body language can also speak loud words so focus on being self-aware and in control of your emotions no matter how hard it is. Keep these tips in mind and divorce court may not be such an unpleasant and difficult experience. Ending a marriage is never easy and divorce doesn’t have to be about the end. It can be about a new beginning.